If you haven’t tapped into YouTube’s educational treasures, you don’t know what you’re missing. You can be a newbie who’s just starting to learn Portuguese or an advanced learner with years of experience, but either way, you can definitely find some excellent online videos to help you practice and improve your Portuguese—and have fun along the way! Whether you want to improve your general understanding of basic terms, or you feel like you need to diversify a bit from standard mobile apps and online resources, you’re bound to reap great rewards just by hitting that play button. This is true if you’re looking for something geared towards studying Brazilian Portuguese, or something more suited for European Portuguese practice—either way, you’ll have plenty of options right at your fingertips. But if you need a bit of convincing, here are just some of the many benefits of learning Portuguese through videos. Why Use Videos to Learn Portuguese? Let’s rewind to the good old days of tapes and VCRs. Do you remember watching educational TV shows and videos as a kid? If so, I bet you can still remember some of the songs, games and morals that they taught you in each episode. In a way, that same concept applies to learning Portuguese with online videos. Obviously, you’ll be embracing an entertaining way to get the information that you’re looking for. While listening to Portuguese podcasts and songs can help you on your path to fluency, watching everything come together on your screen will give you a more complete experience. Why, you ask? Because you can’t go wrong with a format that lets you improve your listening skills and also helps you practice reading, and which wraps it all up in an image-friendly format. It’s ideal for retaining those much-needed vocabulary terms, and for getting attuned to hearing words spoken by a native. As you probably know, cultural and social norms have an effect on the words that you’re exposed to. These days, most instructive Portuguese videos will help you grasp the language through culturally-specific conversations and scenarios. Some videos might even include closed captioning, subtitles or even full transcripts to help you understand everything in context. What’s more, you won’t feel like you’re being overloaded with information as many videos favor short, compact formats. Just select an appropriate exercise, and you’ll be all set to learn Portuguese at your own pace. Finally, one other obvious benefit to using YouTube as a key tool in your Portuguese learning toolbox is that it offers a wide variety of video styles. Sure, some videos feature people talking to the camera, but they’re certainly not limited to that format. Many of the channels below also offer Portuguese songs or music videos, video versions of audio podcasts, animated shorts or even full movies in Portuguese. Never fear: We’re here to help! Just go through our handy selection of YouTube channels, and get clicking on the playlists that pique your interests. If you’re looking for different ways to brush up on your Brazilian Portuguese vocabulary, there are plenty of resources around. Renowned for their audio and video lessons, PortuguesePod101 offers a treasure trove of lessons that cater to all levels. Choose from a range of listening exercises for beginner, intermediate and advanced learners. 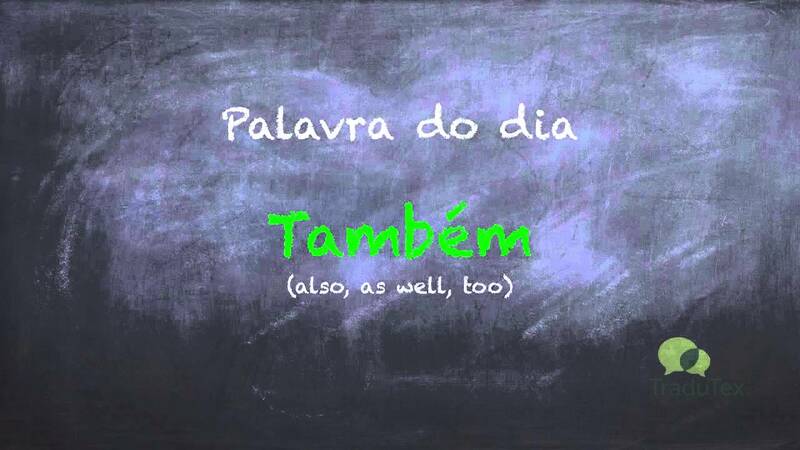 If you want to focus on vocabulary words for specific situations, they also offer a weekly series of short videos featuring small sets of common, essential Brazilian Portuguese vocabulary words. 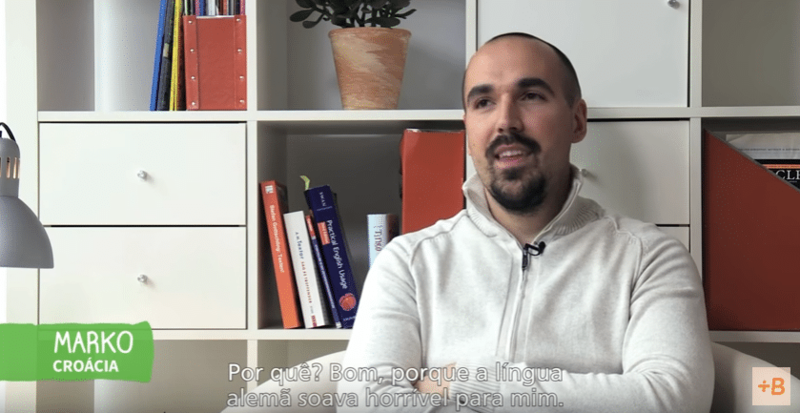 If you really want to immerse yourself in everyday conversations, Semantica’s Brazilian Portuguese videos are a good option. They’re made in the style of a novela (i.e. a soap opera), giving learners a feel for cultural nuances and local colloquialisms through common scenarios. Look through any of their YouTube playlists or follow their blog to access their latest content. Speaking of everyday situations, StreetSmart Brazil’s videos bring a hint of pop culture to their videos. Choose from standard vocabulary and grammar explanations and exercises, or navigate through their hand-picked collection of songs, documentaries and movies. You can also always check out their website if you want to peruse their other study resources. Is your language learning more on the continental spectrum? Then you should definitely check out any of these interesting channels and playlists. Are you an early beginner? Then this playlist of animated European Portuguese videos is going to be right up your alley. They’re quite simple and visual, covering all your essentials like the alphabet, numbers and directions. Again, these aren’t part of a structured language program, but they’re a good place to start learning some of the basics. Looking for something more advanced? Practice Portuguese videos teach the language through European Portuguese fables, animated dialogues, culturally-specific articles and discussions about current events. 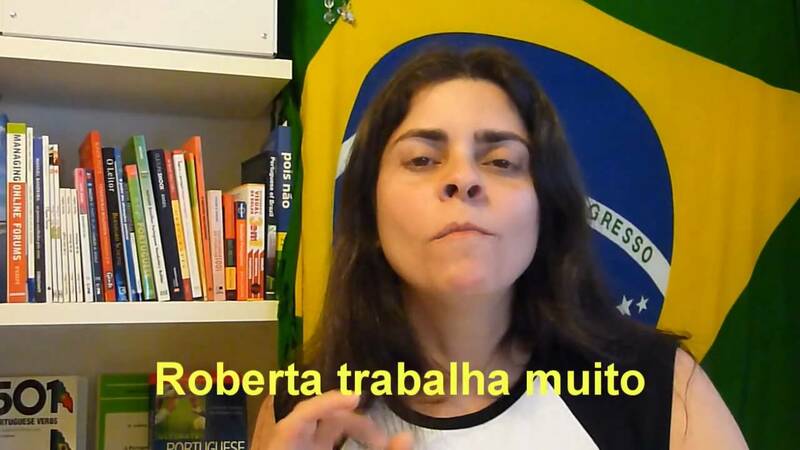 Video lengths range between six minutes to one hour, depending on the topic, and some are even taken directly from Practice Portuguese’s free podcast collection. Short on time, and wanting something simple? 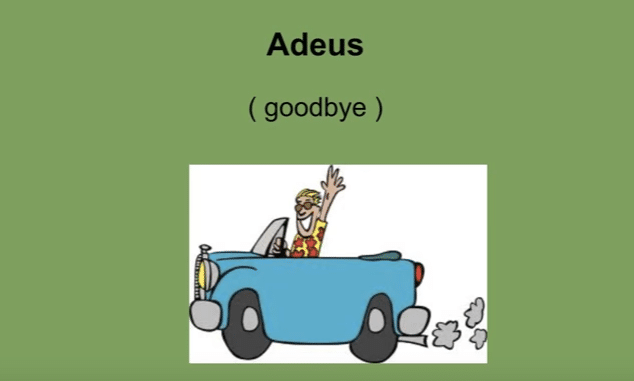 Go through these videos by Tradutex Portuguese Lessons. They’re meant to serve as a snippet for the company’s European Portuguese courses, but the bite-sized format is sure to help you get the ball rolling if you’re on a tight schedule. 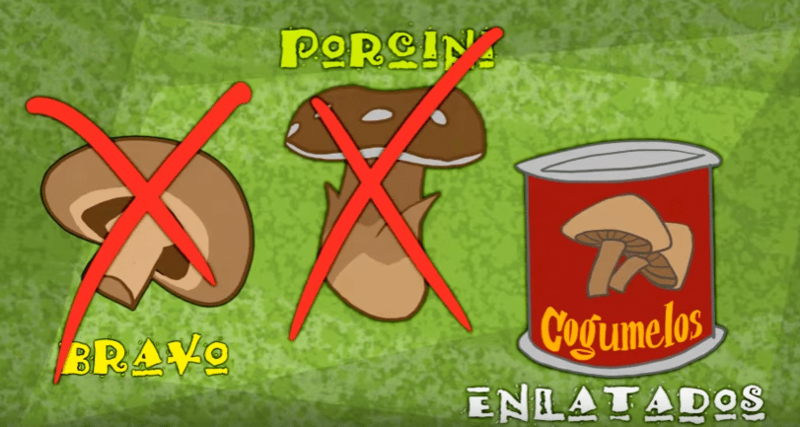 Videos cover vocabulary, pronunciation and even bring a bit of poetry into the mix. Sure, having something specific to the type of Portuguese you’re trying to learn can be an asset—it can help you narrow down your focus, it keeps things relevant, and you’ll be able to learn about cultural norms along the way. That being said, there are also some excellent resources that offer video content for both Brazilian and European Portuguese learners. Having more choices could come in handy as you advance in your learning, giving your language abilities more opportunities to flourish. 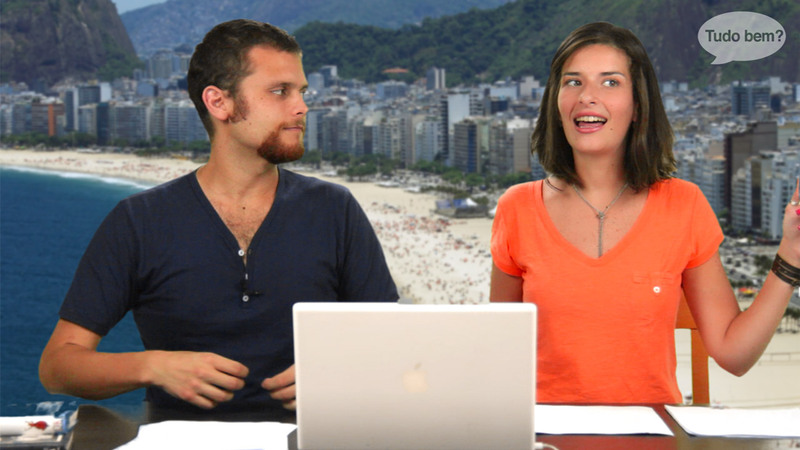 To wrap things up, here are a couple of places to find videos for both types of Portuguese. This is the only item on the list that isn’t a YouTube channel—it’s actually much more than that. FluentU takes real-world videos—like music videos, movie trailers, news and inspiring talks—and turns them into meaningful, entertaining language learning experiences. FluentU’s video repository caters to all learners, of all levels. They’re well-suited to both Brazilian and Portuguese practice, providing you with real-life experience with the language. There’s even a handy app to give you the flexibility to access all videos and related exercises on the go. The FluentU Portuguese program is still in development, so stay tuned for upcoming announcements! Babbel boasts that it’s able to get learners to speak various languages, including Portuguese, fast. They have a YouTube channel in English, but if you want more Portuguese practice, why not go to their Portuguese channel, where you can find the same videos, only with descriptions and subtitles in Portuguese? 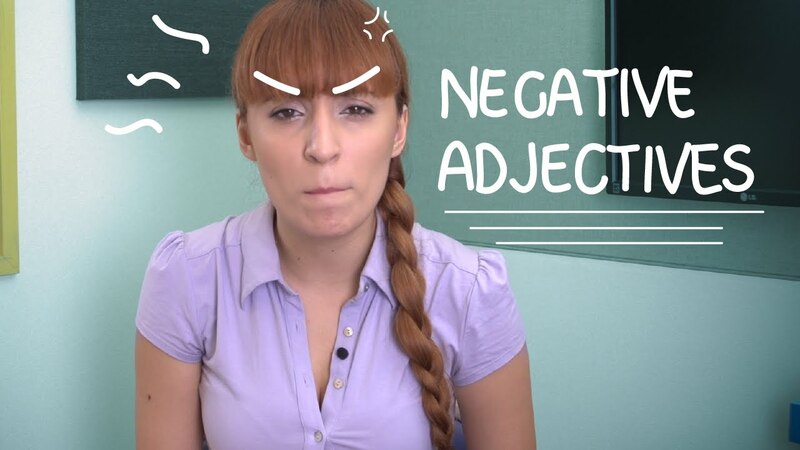 Their videos cover different languages in a fun, informative manner—for instance, their comparison of Brazilian and European Portuguese uses puppets to drive their point home. While you’re at it, check out their series about a gringo trying to learn Portuguese while visiting Rio, and this funny video featuring a few tricky-to-pronounce Portuguese words. If you love all of these great videos, then you’ll probably want to consider studying with the full Babbel Portuguese program. The main focal areas of this course are lesson modules, vocabulary practice and social learning (where you can hook up with friends and fellow learners online). Speech recognition technology helps get pronunciations on point. Learners choose from a variety of topics, ranging from business to travel, among other things. Phew, that’s a lot of media to go through! Luckily, most of these videos are snack sized—whether you want to taste a few morsels or sink your teeth into something more substantial, it’s completely up to you. Like every other online resource, you should always try things out to see where they fit in with your learning. Have fun exploring these resources for learning Portuguese with videos, and don’t forget to keep an eye out for FluentU’s other incredible resources for Brazilian and European Portuguese language learners!